“If I could give 100 stars for support and attention to detail I would do it. 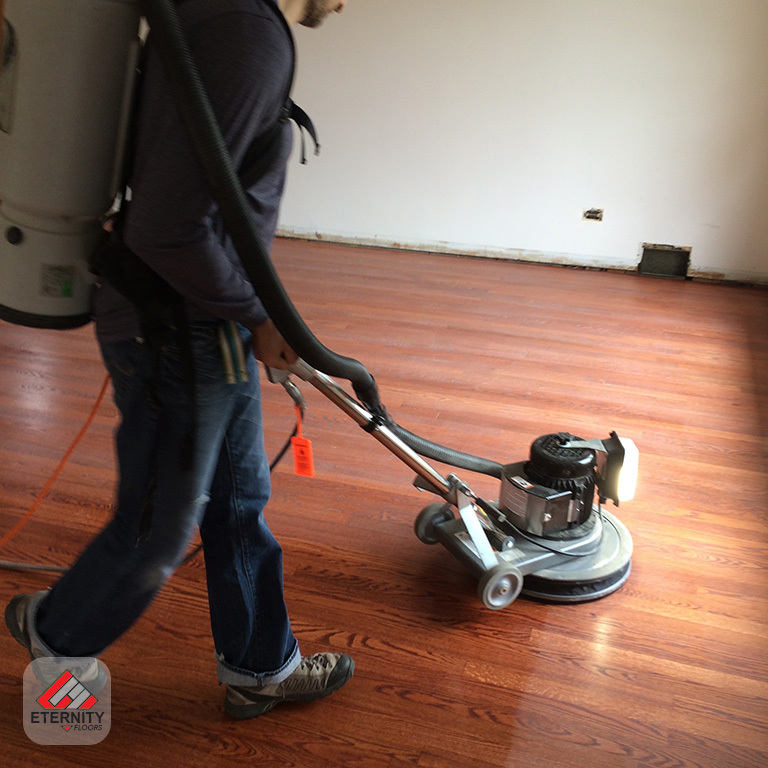 Iulian and his team was above everything. Will recommend them to every friends in needs of flooring services. Whay Us? 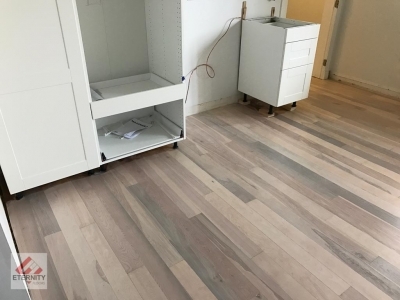 Over 2000 Owners Choose Eternity Floors! 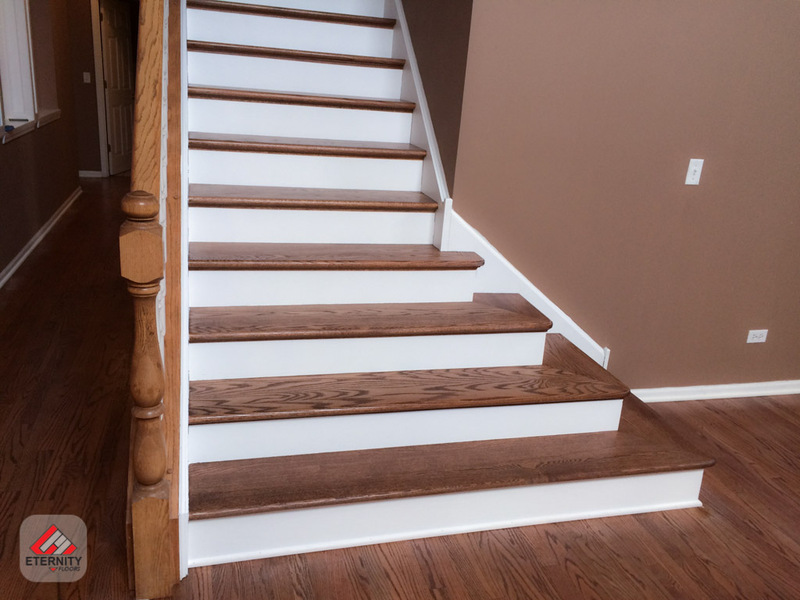 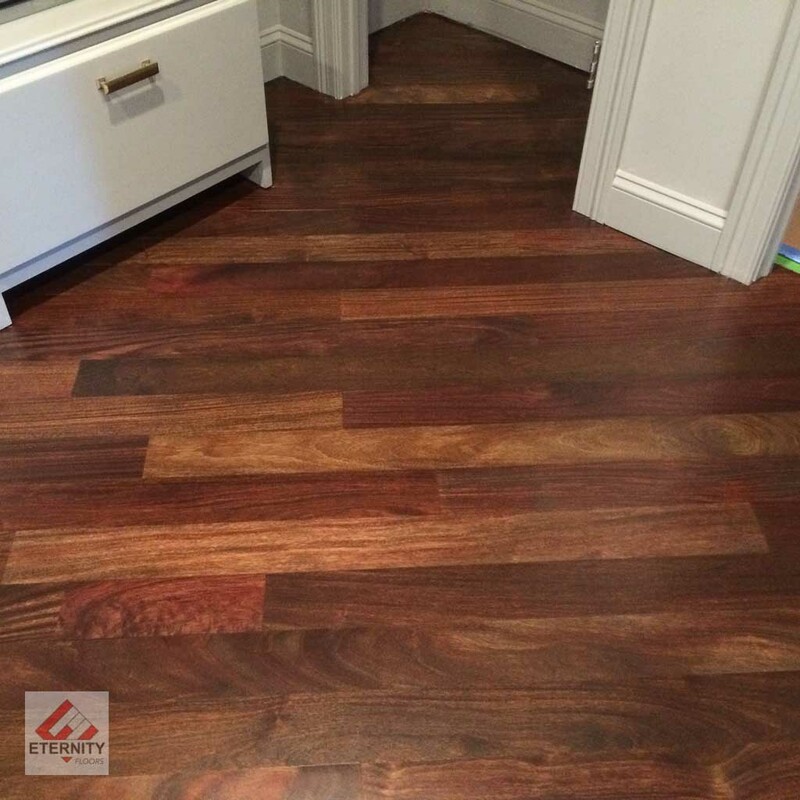 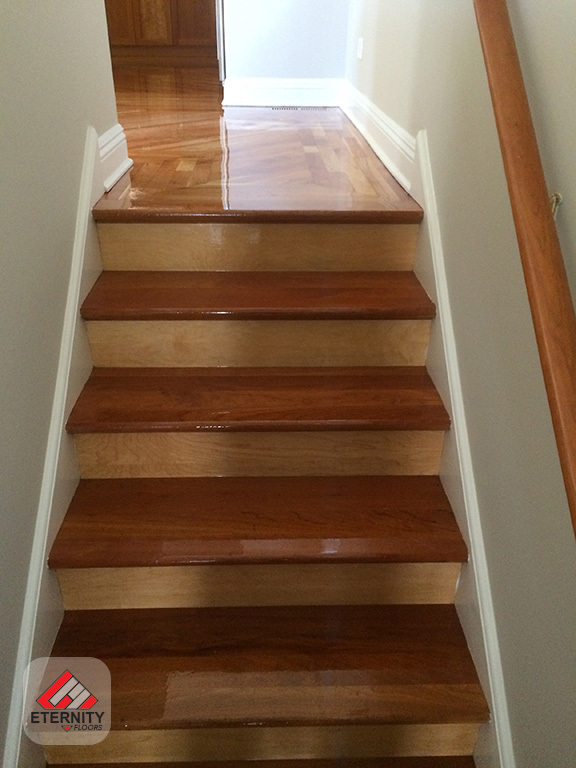 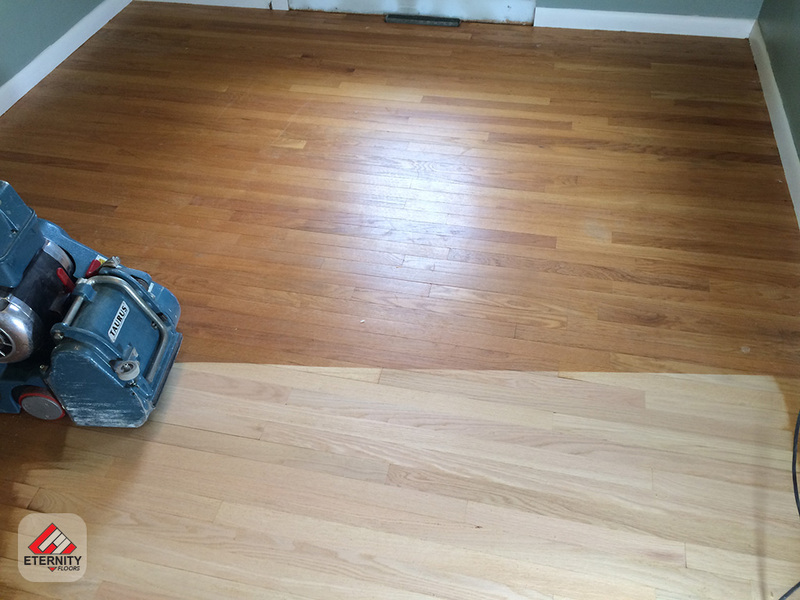 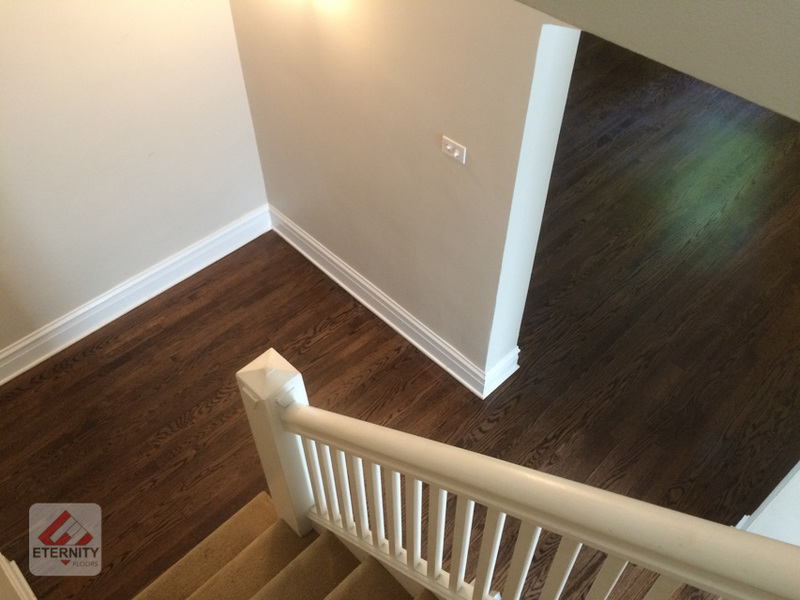 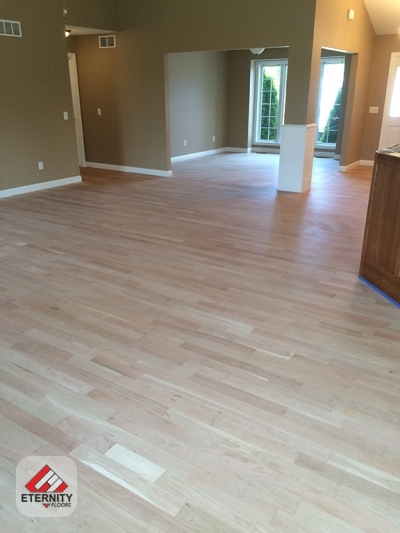 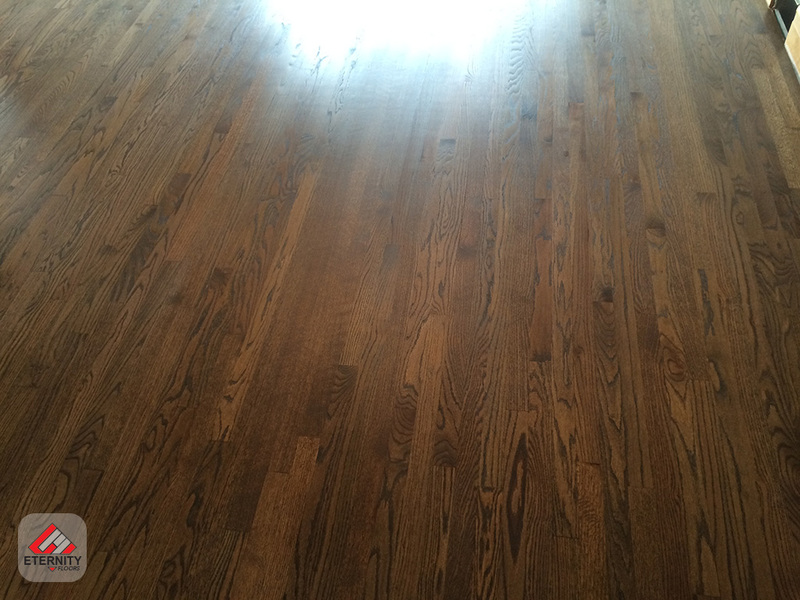 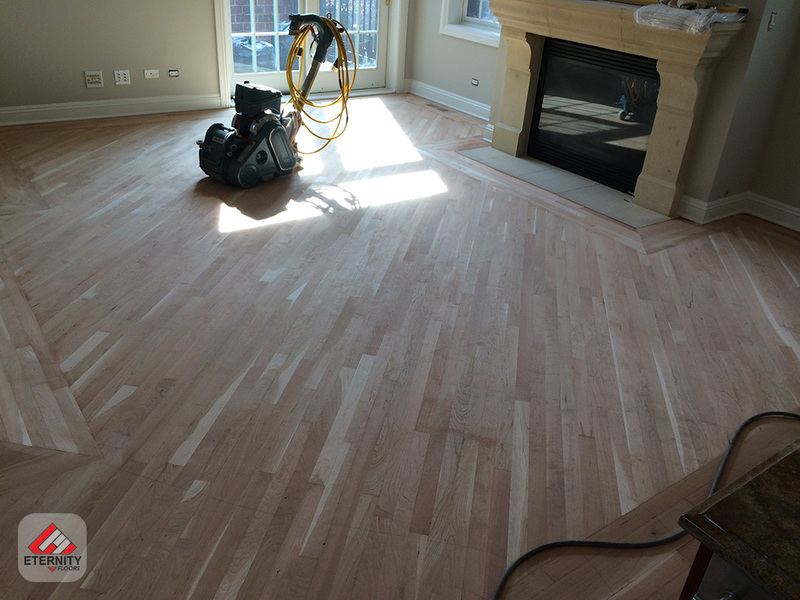 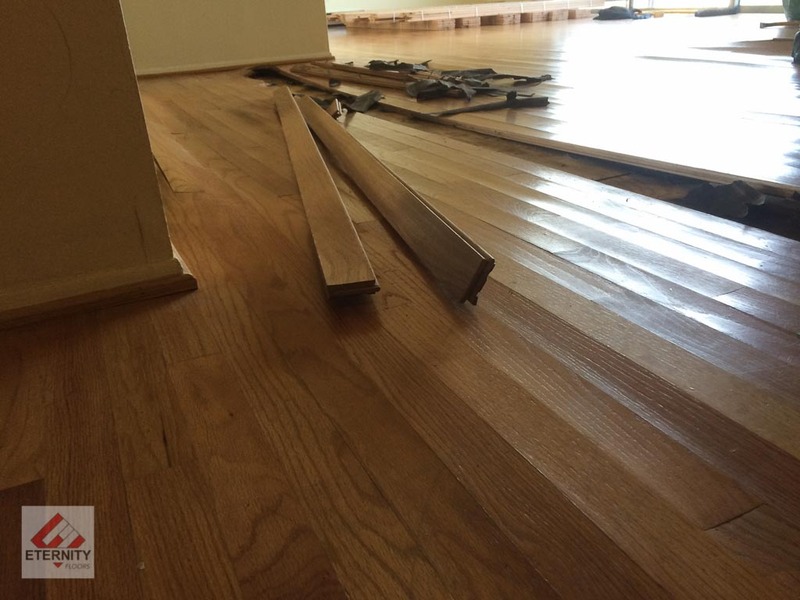 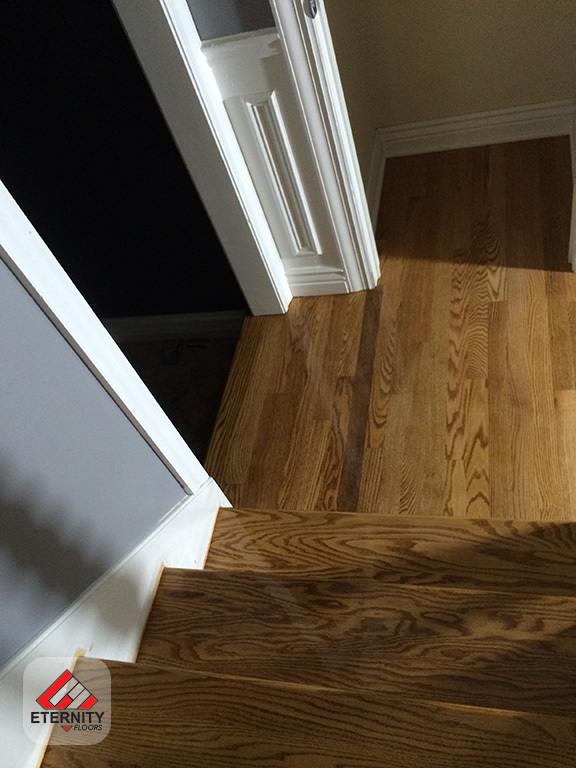 Eternity Floors have been providing in Chicago custom hardwood floors for home and business owners for many years. Whether you’ve got a brand new installation, restoration, refinishing, or need a repair to an existing one, Eternity Floors has the right solutions for you.